You’ve Been Glutened! What Next? It’s happened to all of us. You order something at a restaurant and, even though the server insisted it was gluten-free … you definitely don’t feel right. Whether gluten triggers your autoimmune disease, you have non-celiac gluten sensitivity, or you simply feel better when you stay away from it, getting glutened is no fun. And for those with celiac disease, gluten can cause serious intestinal damage. Luckily, there are a few things you can do to bounce back quickly from getting gluten exposure, aka “getting glutened”. Here’s how my family and I recover after an accidental run-in with gluten. If you suspect you’ve been glutened, there are a couple of things you can take immediately. - Activated charcoal. The highly absorbent surface area of activated charcoal binds and excretes unwanted toxins and may help get the gluten out of your system before it gets into your bloodstream. Charcoal also helps with digestive issues like gas, cramping, and diarrhea. - Digestive enzymes. A full spectrum digestive enzyme with dipeptidyl peptidase amylase will help to break down your food quickly and may alleviate some digestion troubles. The dipeptidyl peptidase enzyme is being studied for its ability to break down the gluten protein specifically. This could definitely help with gluten digestion, but probably won’t mitigate the inflammatory effects of the protein. Take the enzymes immediately with tons of water to help flush the gluten from your system fast. Then, take the charcoal 90 minutes away from all food and supplements. 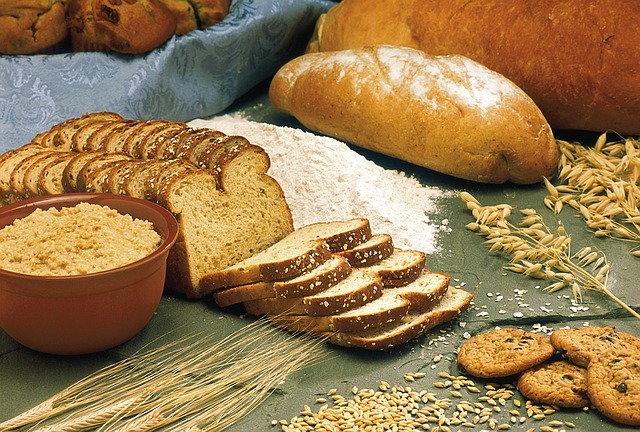 Even small amounts of gluten can damage your intestinal lining or trigger an autoimmune flare. Here are a few ways to cool inflammation and repair your gut fast to avoid any long-term damage. - Probiotics. Healthy, balanced gut bacteria are your ticket to lowering inflammation and repairing any damage to your gut lining. You might want to double your dose of a high-quality probiotic in the days after gluten exposure. Probiotic-rich foods we love include non-dairy yogurt, kefir, kvass, and our Pasture-Raised Turkey Sticks. 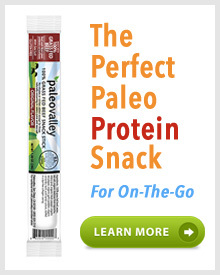 They’re naturally fermented and each stick is loaded with gut healing probiotics. They’re also soy-free, gluten-free, and completely free of GMOs. - Ginger and turmeric. Both are anti-inflammatories and can help with digestive discomfort. Add both to a tonic or smoothie to help lower inflammation and heal your gut. - Collagen-rich bone broth. Bone broth is rich in glycine and proline, anti-inflammatory amino acids that help heal your gut lining. Drink this daily for the week or so after exposure to help protect and heal. - L-glutamine. L-glutamine is a powerful amino acid that plays a huge role in brain and digestive function. It’s especially good at healing the gut lining, say, after a run-in with gluten. Start small, with 2-3 grams per day and work your way up to 20-40 grams per day for 3-4 weeks after exposure. I hope these tips have you feeling better and stronger quickly! For those of us that suffer from major symptoms, gluten exposure is no joke! As always, be sure to check in with your doc if you’re currently taking any medications, supplements or are suffering from a health condition before adding new supplements to your repertoire.